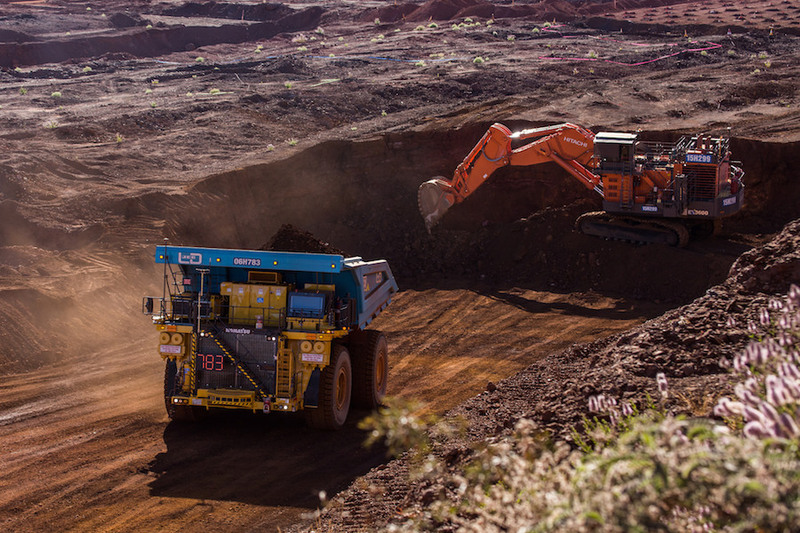 Mining giant Rio Tinto’s (ASX, LON, NYSE: RIO) driverless trucks fleet has achieved a major milestone as it moved its one-billionth tonne of material in Western Australia's Pilbara region last month, the company said. The figure corresponds to roughly 25% of both ore and waste material hauled last year across the company’s five sites in the Pilbara region, including the newly commissioned Silvergrass mine. Since beginning trial operations in 2008, there have been zero injuries attributed to haul trucks equipped with autonomous haulage system (AHS), which highlights the technology’s significant safety advantages, Rio Tinto said. Ten years after Rio Tinto began a trial of its autonomous trucks, they have reached a one-billion-tonne milestone. Driverless trucks have also proven to be more efficient than their manned counterparts, the company said, with autonomous vehicles operating 700 hours longer last year and with 15% lower unit costs. Rio says more than 80 autonomous Komatsu trucks are currently operating and the miner plans increasing the number to more than 140 by the end of 2019. “We are studying future additions to our autonomous truck fleet that we expect will contribute to our $5 billion productivity program, specifically Iron Ore’s commitment to deliver $500 million of additional free cash flow from 2021 onwards,” Rio Tinto iron ore chief executive Chris Salisbury said in the statement. In December, the company approved retrofit programs to add autonomous technology to 48 existing Komatsu and Caterpillar haul trucks over the next two years. About 20% of Rio Tinto's existing fleet of almost 400 haul trucks in the Pilbara is autonomous and, following the completion of the retrofit projects autonomous trucks, this will rise to about 30% of the fleet, the miner said. Rio has worked with Komatsu for 20 years. In September 2017, they deployed the world's first retrofitted autonomous haul truck at the company’s Hope Downs 4 operation. A supervisory system and a central controller, rather than a driver operates autonomous haul trucks. They use pre-defined GPS courses to automatically navigate haul roads and intersections and to know actual locations, speeds and directions of other vehicles at all times. Rio has also announced plans to have a network of driverless trains in Western Australia. In October, it completed its first long-haul journey with a completely autonomous locomotive. Getting to this point hasn’t been easy. The actual commissioning of the autonomous trains project has been put off a few times, partly due to software problems. Delays with the implementation of autonomous iron ore trains hurt Rio Tinto’s output in 2016. The miner ended up producing 330 million tonnes, down from the original target of 350 million tonnes. The so-called Autohaul plan is part of the “Mine of the Future” project the company launched in 2008, which also included the introduction of automated drilling and the roll out of an operations centre near Perth airport.